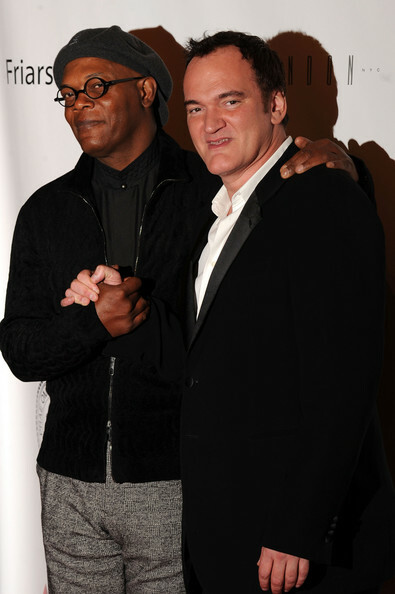 Samuel L. Jackson finds it “fun” and “artistically satisfying” working with Quentin Tarantino on Django Unchained. 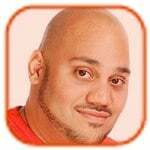 Samuel currently stars as Nick Fury in The Avengers, and the 63-year-old actor was full of praise for the film's director Joss Whedon for fitting all of the superhero characters - including Iron Man (Robert Downey Jr.), The Hulk (Mark Ruffalo) and Captain America (Chris Evans) - together in one motion picture. “Talking to Joss, it was wonderful. I knew what his pedigree was and all the other stuff about him and what his visions for the film were. When you get in that particular place and you see the enormity of what all that is you've got to look at the leader of that ship and see all the stormy waters around and see how he's standing on the bow of that ship and Joss pretty much had it covered the whole time, we trusted him,” he said in an interview with Collider.com.